Lantek is a software company with more than 25 years of experience and more than 200 professionals spread around the world. Our offices are present in more than 15 countries worldwide, besides a significant presence in Spain. Which profile are we looking for? 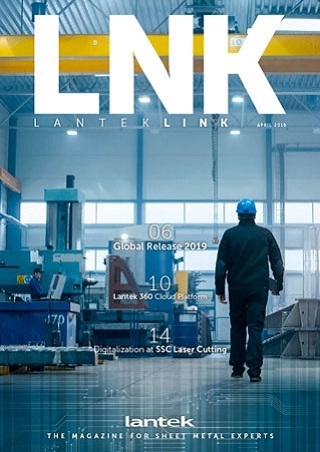 In Lantek, we believe that our prestige is directly connected with the success of our experts. Therefore, we are looking for proficient and flexible people willing to contribute to the development and transformation of our company. We are firmly convinced that our major wealth is our human capital. 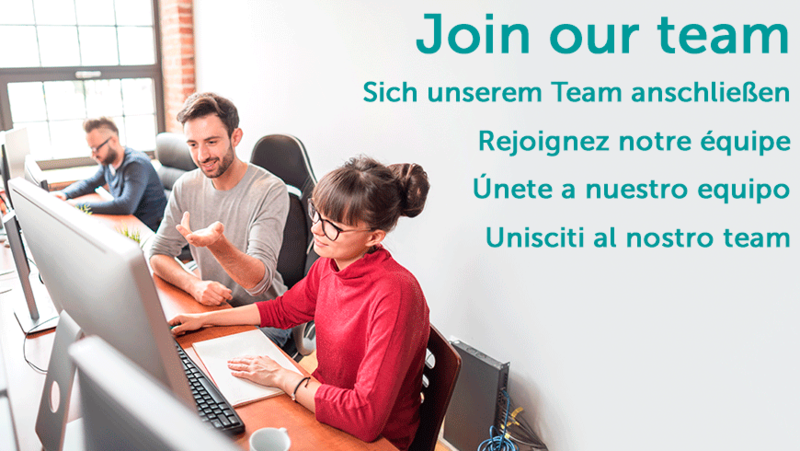 If you are a recent graduate or an experienced professional and you want to become a part of a large team of professionals in a transnational firm as Lantek, send your CV by e-mail to the following address: info.usa@lanteksms.com. This way, your data will be incorporated into our database for recruitment selection.